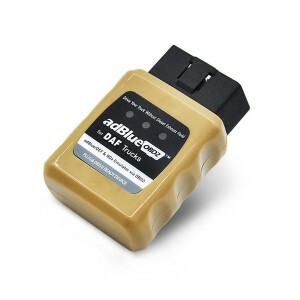 DAF There are 5 products. 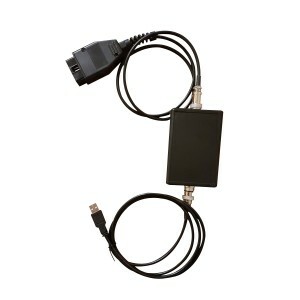 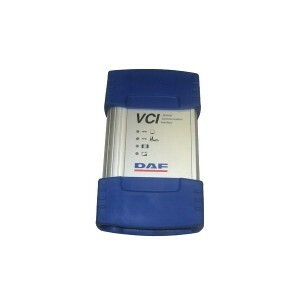 The Dealer DAF Truck diagnostic tool VCI-560 switches the input channel automatically to the required data line (K-line, L-line) or CAN-bus of the truckside "Diagnostic Connector". 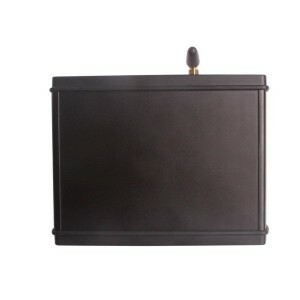 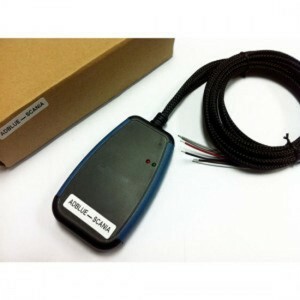 Override ADBlue system instantly, it will stop the usage of adBlue liquid and disable Nox sensors.